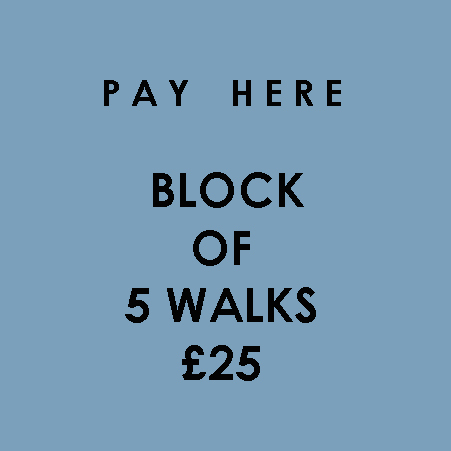 Payment is for block of 5 walks (poles not included) to be used up within the half term period (usually 6 or 7 weeks) We do not walk in summer holidays. No refunds and payment cannot be carried over. But refunds will be given if I have to cancel for any reason. If you wish to join the group, please contact me before making payment.